What Supplements Will REALLY Help You Gain Weight? It’s a fact; if you want to get bigger, you have to gain weight. And there are hundreds of supplement that claim to help you do that and a ton of weight gainers. But do they? And what is the quality of the weight? That’s what really matters. For the most part, overall bodyweight is increased by an increase in calories. That’s why a lot of these “weight gainers” boast how high in calories they may be. But that very claim is misleading. There is no magical food, or supplement that has more calories than exists in nature. All protein has 4 calories per gram. All carbs have 4 calories per gram. And fat has 9 calories per gram. That’s it. Those are the macro nutrient statistics in food. Going with that simple equation, the way to have the highest amount of calories is to have the highest amount of fat! And you don’t want that. The objective when gaining mass should obviously be to put on muscle. 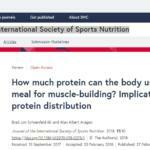 Well, the only thing that builds muscle is protein, so it would stand to reason that increasing protein uptake is the way to go. But the body can use only so much protein at one time. The rest is excerpted as waste. And the body needs to have increased weight “settle in” in order for it to stay on. So adding fat may not be a bad idea — as long as it’s “good” fat. Then again, carbs have their place as well, the reason being is that carbs are quickly converted to glucose. That’s the reason one can eat a carb rich meal and feel very “full”, yet an hour later you’re hungry again. That’s due to the fact that the carbs have been broken down and absorbed into the bloodstream quickly and are used for immediate energy. A few quick tips for adding on weight though an increase in calories is to snack on nuts throughout the day. It’s an easy way to add nutrient rich calories. Olives are also very calorie dense and not very filling. (Naturally, you don’t want to add empty calories from sugary processed foods or saturated fats). And remember, muscle is 90% water. Staying hydrated is essential to adding weight even though it contains no calories. And let’s not forget the most important component — building muscle! And that, first and foremost, comes from training , or more specifically heavy training. Sure, getting a pump is important, but the bigger white muscle fibers can only be stimulated by overload. That’s means pushing maximum poundages. That doesn’t mean you need to train in a powerlifting manner. No “one rep max’s” are necessary or preferable. But pushing heavy weight to failure in the 6-8 rep range will grow muscle size more effectively than any other method. When training heavy, you also need to get plenty of rest and a good nights sleep on a regular basis. It’s during sleep when muscle tissue repairs and grows. Along those lines, keep in mind that using too many calories throughout the day may hinder progress. If the goal is to gain size, you may want to keep cardio/aerobic training to a minimum. Weight training provides plenty of cardiovascular benefits, as does mild exercise such as walking. Running and jogging, on the other hand burns calories and can actually tear down muscle. You have to commit to one or the other. 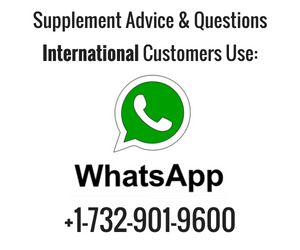 Lastly, what would be the best supplement to enhance mass building gains? The answer to that is one that optimizers hormonal output, and does so without suppression. 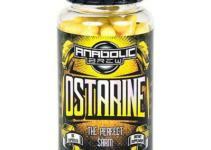 The most sought after testosterone enhancing supplements to hit the market is UNLEASHED. 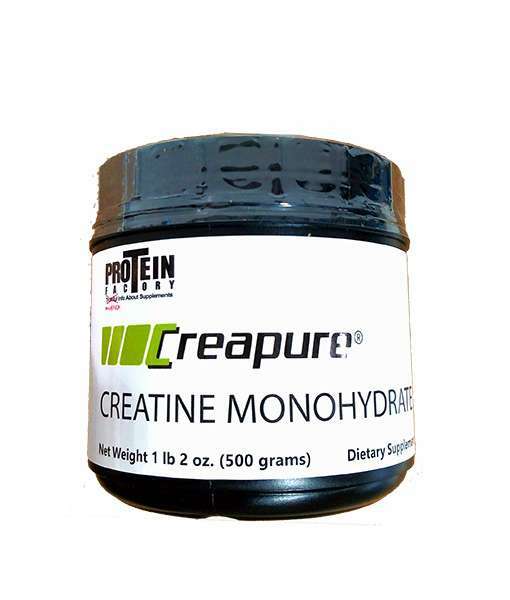 Without a doubt, it is the best of all testosterone building products — because it works on a completely unique principal. 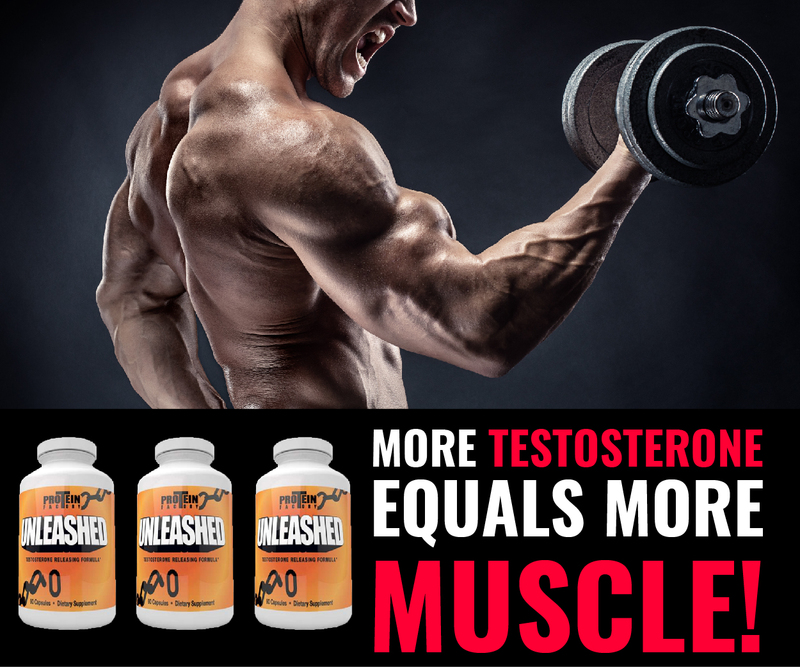 UNLEASHED increases your own bio-available testosterone by blocking the enzyme that keeps it inert. In other words, it doesn’t ADD testosterone in an artificial manner, instead, it allows the testosterone you already have to be as potent as possible. It’s safe, non suppressive and extremely powerful. So how does UNLEASHED help with gaining mass? 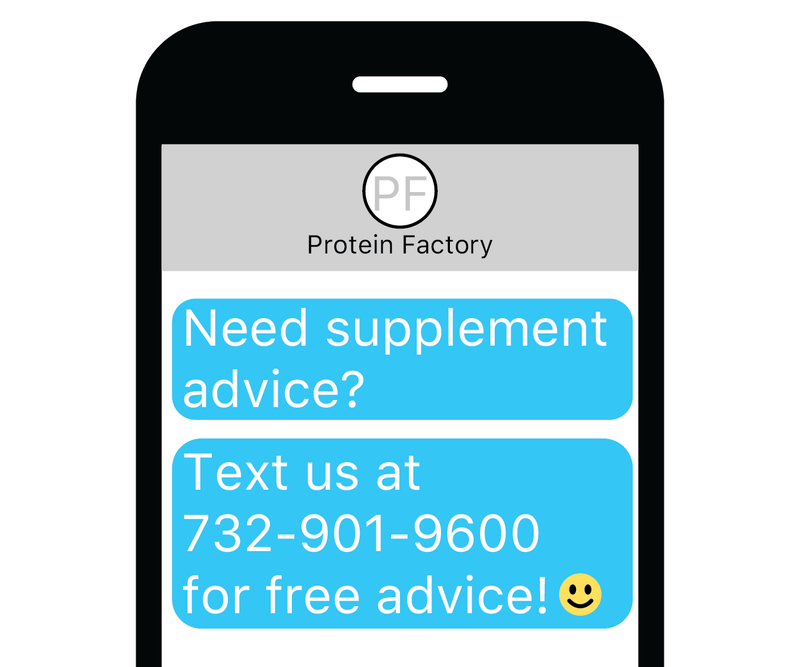 Simply for the fact that it increases androgen output! The more testosterone you have, the greater the potential for more muscle growth. PLUS, increased androgen leads to increased strength , which means you can lift heavier. And as stated earlier, heavy lifting causes an increase in the larger muscle fibers. WARNING! There have been a few companies that have taken the title “UNLEASHED” in naming their products. One is called “Epic Unleashed”. Another is called Unleashed BLAZE. There are others. “Unleashed Pre-workout”, Unleashed Thermogenic” . All frauds! All fake! Don’t be fooled! The original UNLEASHED is the only product proven to increase free testoterone by up to 25%. 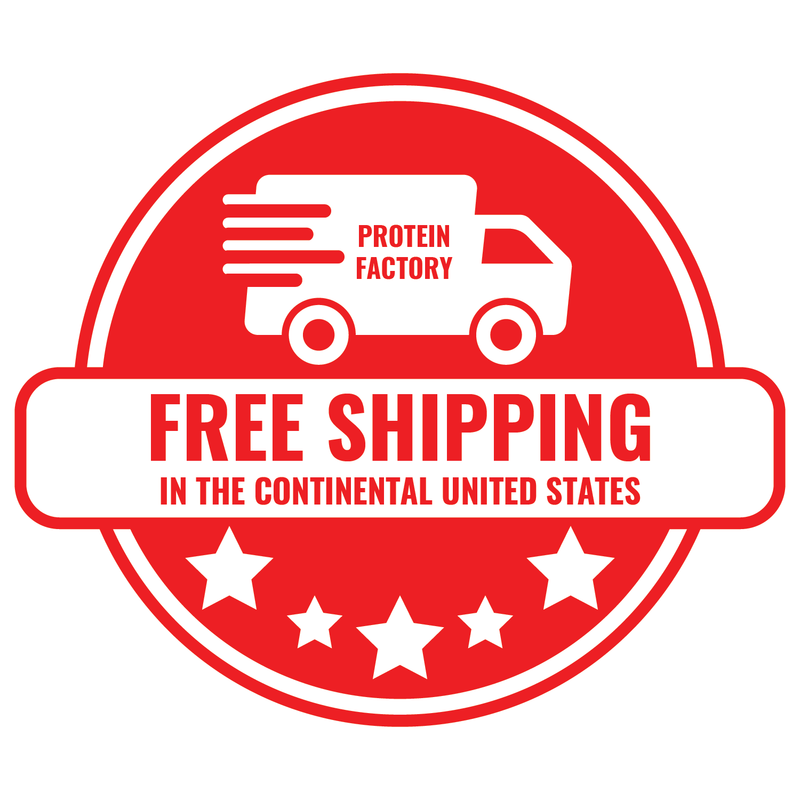 That’s because it uses the very best of the essential extracts that have been shown to impart the testosterone and libido enhancing effects like nothing else on the market. These cheap knock-offs aren’t in the same league. They’re junk. Some of these companies even go as far as going on message boards to try and disparage UNLEASHED so they can promote their own crappy versions. Some people may be fooled, but the more advanced bodybuilders know better. They what works and what’s a waste. The real UNLEASHED is the winner — every time. So, the bottom line here is …gaining weight and mass is as simple — and as difficult — as it sounds. You must commit to keeping caloric intake high. (And don’t forget to check out the Ultimate Guide To The Best Mass Gainers) You must always get enough protein. You must get sufficient sleep. You must train heavy (but not so heavy that you injure yourself). And you most definitely must have optimum testosterone levels. Using UNLEASHED guarantees that. That’s it! You know what to do. 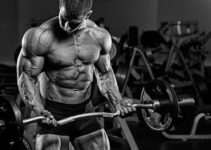 Now start doing what needs to be done to get increase gains and get more muscular. Just remember — the time goes by whether you act or not. How do you see yourself this summer? Bigger? Stronger? Having more virility? Or struggling to still make progress? It’s up to you. Make the most of the time, because, when it all pays off, you never regret it! The Yohimbe Lab Test Results Are In! How To Battle The Female Hormone Estrogen In Your Body! The “Secret Ingredient” to Recovery and Repair Is…..